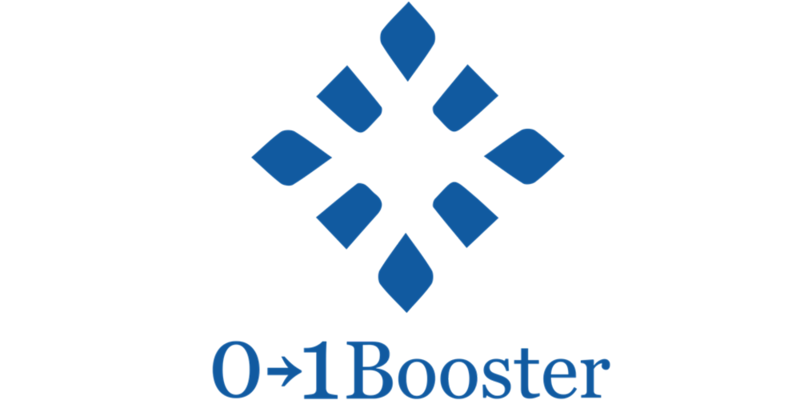 Home>Allgemein, News>We welcome 01Booster to our Innovation International program! 01Booster is a seed accelerator focused on boosting business collaboration between Corporates and Startups and nurturing “Corporate Startups”. Along with corporate accelerator programs, 01Booster also coordinates cross-border acceleration programs to support international startups targeting Japanese market and, in-house 01Dojo and 01Catapult incubator programs to support entrepreneurship in Japan’s rural areas. Based in Tokyo, Japan, with a strong management team consisting of entrepreneurs, MBA graduates who have experience of IPO, buyout of their startups, 01Booster aims expand open innovation to Japan’s ecosystem by bringing together different national and international stakeholders on a common platform.